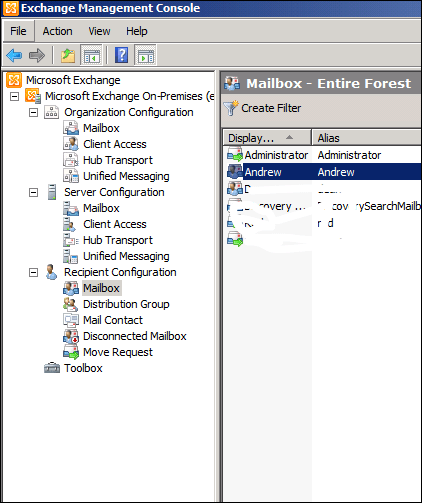 Answer: Moving mailboxes to Exchange Server 2010 has become a very simple process. 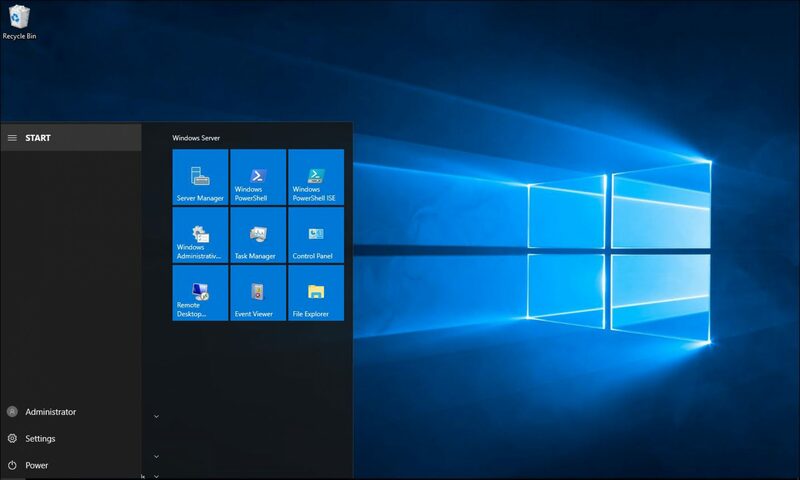 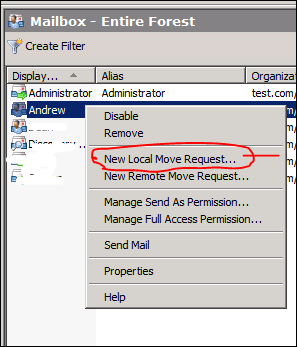 Note: When moving a mailbox from Exchange Server 2007 to Exchange Server 2010 the client doesn’t need to restart his Outlook client, However if moving from Exchange Server 2003 to 2010 there is a need for a restart. 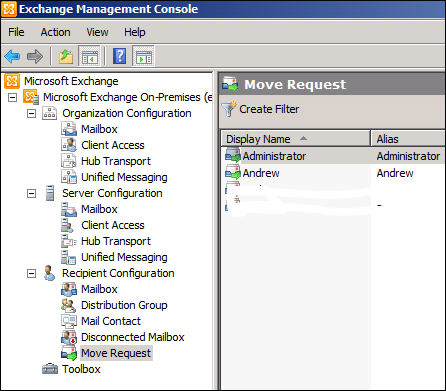 Also remember that when moving a mailbox to Exchange Server 2010, the move needs to be done from the Exchange Server 2010. 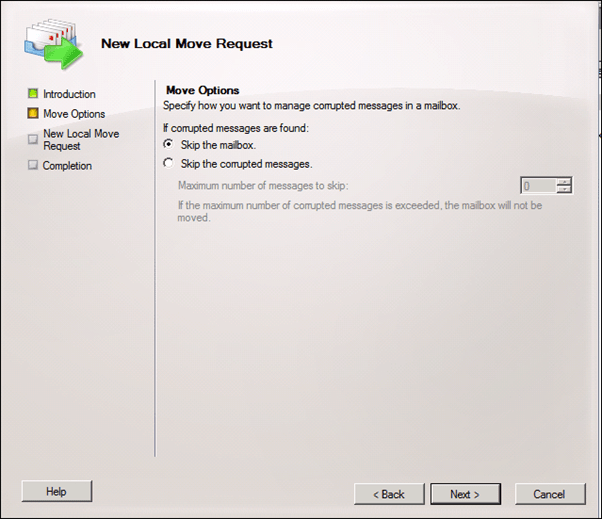 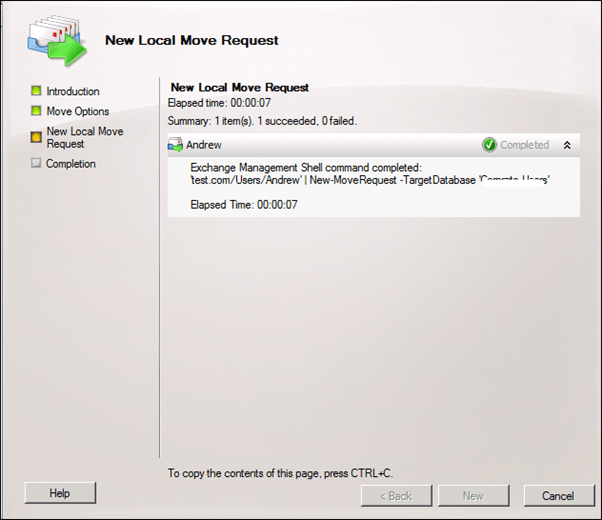 To move a mailbox to Exchange Server 2010 follow the steps bellow. 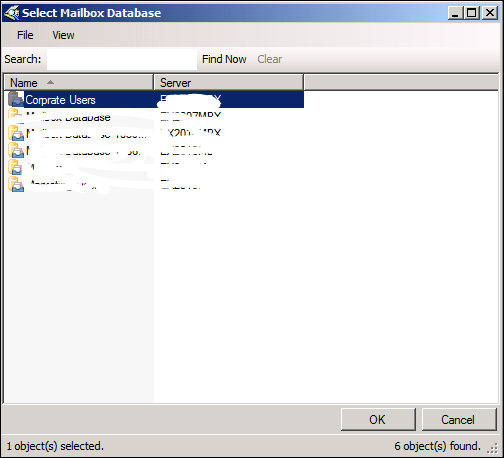 Click on Browse and Select the Database. 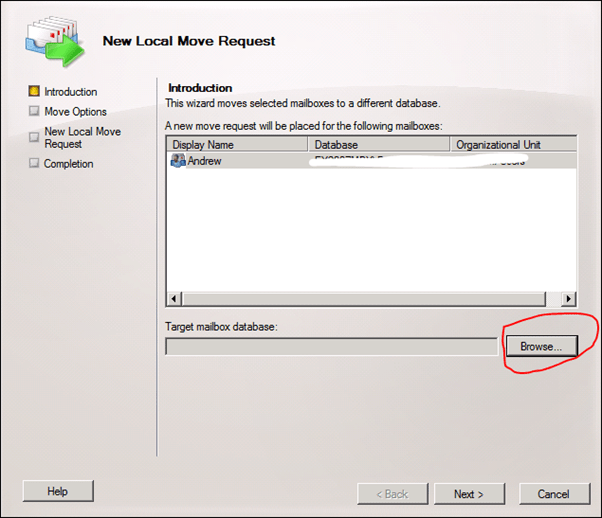 After you move the mailbox you will see a Green Arrow next to the mailbox which means that the mailbox was moved.